What is a package file and how do I open a package file? PACKAGE files typically contain computer game archives, such as 3D model information, textures, character information, sounds and other game data. The PACKAGE file extension is also used by Microsoft Visual Studio to store its SharePoint application package. 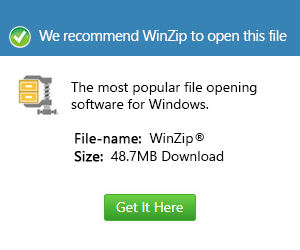 In some cases, the extension is used for the Autopackage installer creation software used to create installation packages for different software programs.